Here's a quick tip on a tool I've found is sometimes overlooked. Copy Component. We've all been there. 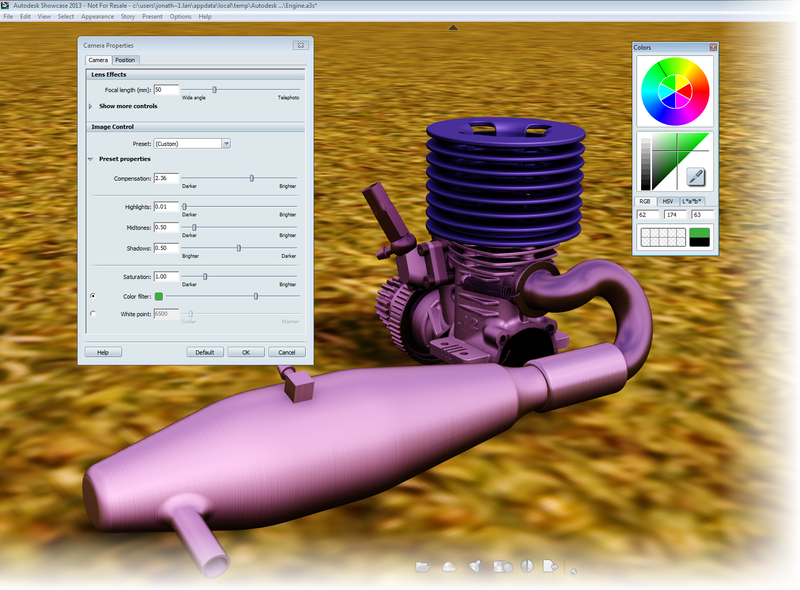 A part has been modeled and used an assembly. But then another component is needed that's nearly the same s the one just finished. But the functional word is "nearly". It's not quite the same, there is a difference, perhaps slight, between two components. So there's a dilemma. The original can't be reused, because of it's not exactly the same. But rebuilding the part is time consuming. 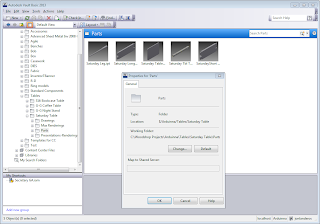 Another option would be to go into Windows Explorer, copy the part file, and reinsert it into the assembly. But that's a lot of steps. This is where "Copy Component" comes into play. A component can be quicky copied, placed in an assembly and reused. Take this chest of drawers for example. 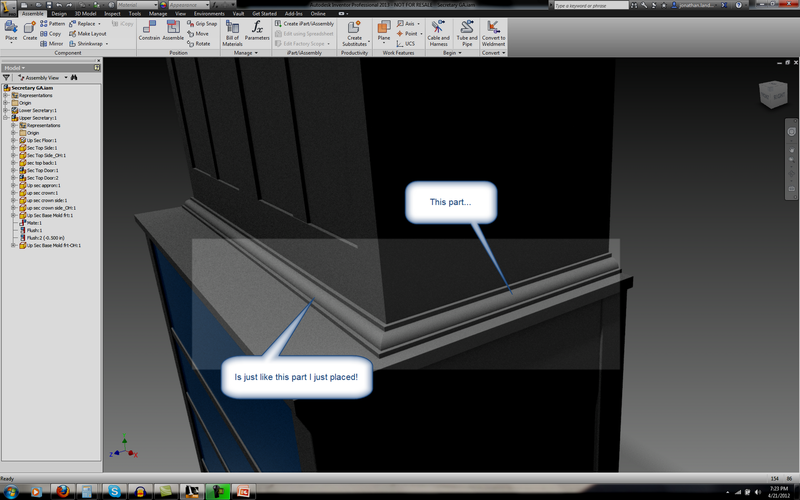 I've built some molding where the top meets the bottom. The cross section of the components is the same, but the mitered cuts on the ends are different. Why not use one part to create another! In other words, the part is nearly the same, but not quite. 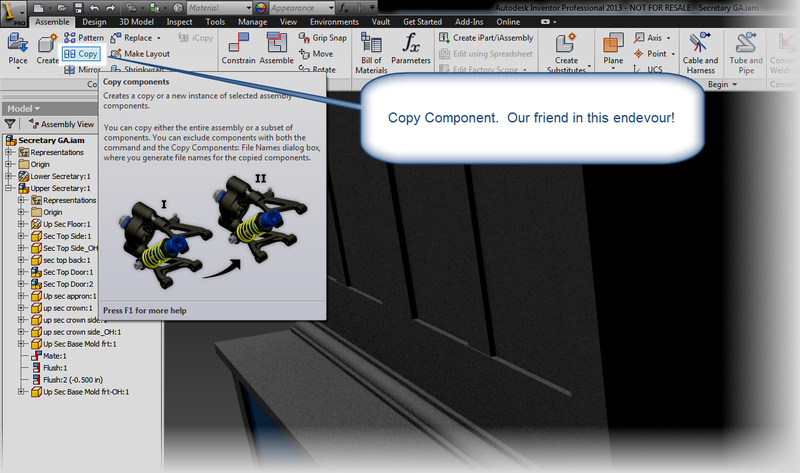 Copy Component! Just what we need. 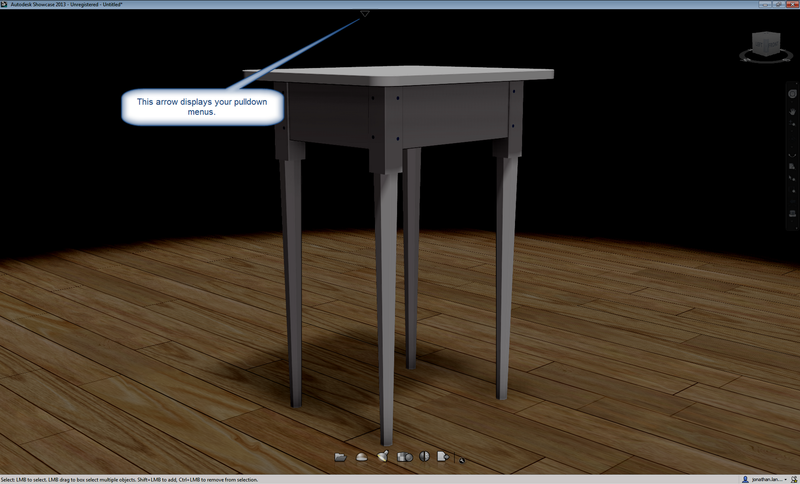 This is where Copy Component shows up and struts it's stuff. 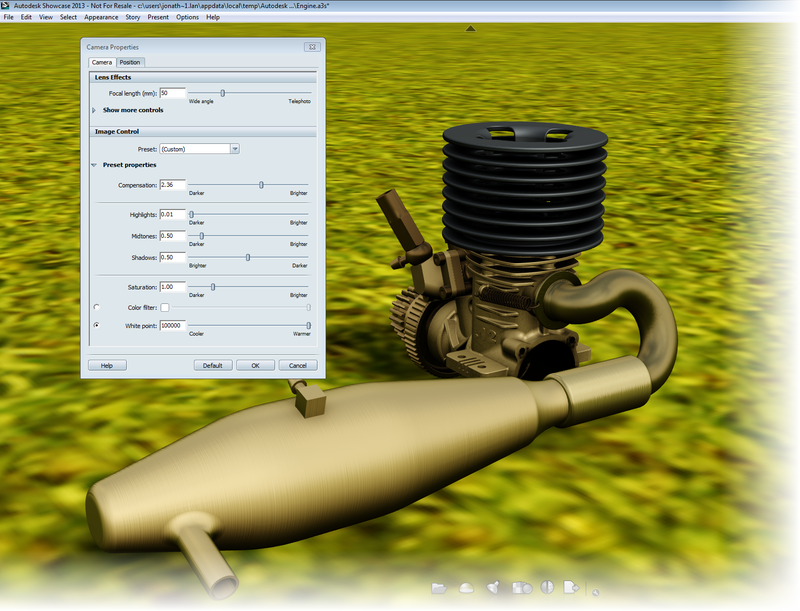 A similar component can be quickly, and efficiently created without exiting the assembly model. 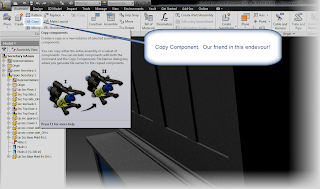 Using Copy Component to create a new part. 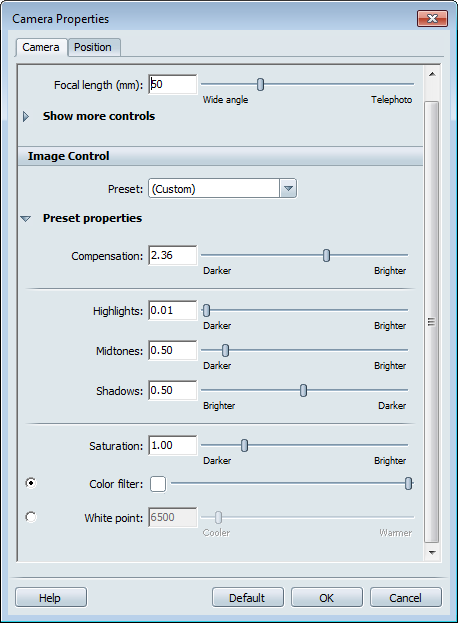 Unfortunately, it seems that this is a tool that a lot of users don't realize is there. 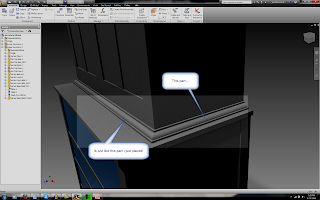 They're copying part files or recreated geometry unnecessarily. So that's why this video is here. To "throw off the shackles" of unnecessary steps. Take a look at Copy Component, and use it to its fullest! Got a place or an idea where you used Copy Component? Drop a comment! 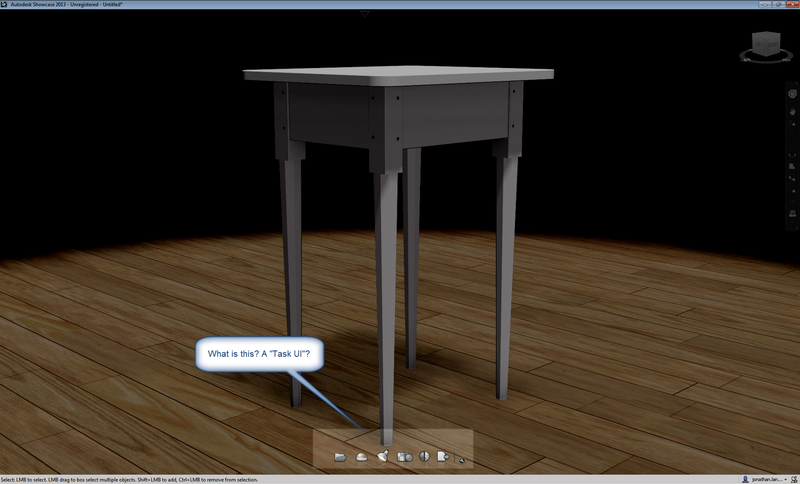 A few days ago, I pulled the cover off my Autodesk Showcase 2013 installation, and took it for a test spin. The first thing I found when I took a look, the user interface has changed. It's subtle, but it is significant. There a new "Task UI" that's been added. It's called the "Task UI", and it contains many of the functions normally accessed via hotkeys and pulldown menus. 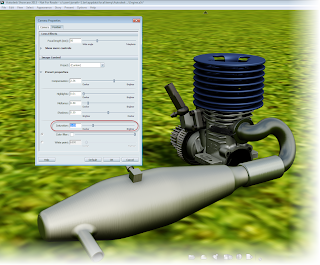 The pulldown menus are also hidden now. Although you can click on the arrow at the top of your screen to show them again. All the hotkeys from Showcase 2012 are still there too. The menus can still be viewed. My "knee jerk" reaction was much the same as a lot of us. I'll have to learn a new user interface. But I tried it for a little while, and I've found that it's not that bad. It wasn't that long before I was starting to get used to it, and (gasp) starting to like it. So here's a quick video I put together on the new UI. It's just a preview. But as I dive further into Showcase, I'll be sure to post some more! Taken a look at some of the new features in Autodesk Showcase 2013? Share you thoughts and drop a comment! For about the last week, I've been working with Autodesk Vault 2013, and so far, I'm enjoying what I've seen. The new searching features are really slick, and the ability to login using my 2012 based products works nicely. 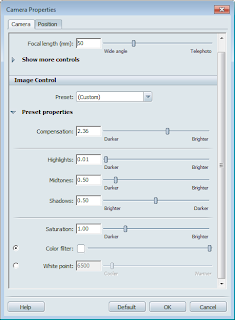 The adjustable grid views in open and place are super cool! But I did run into one thing that made me go "huh". 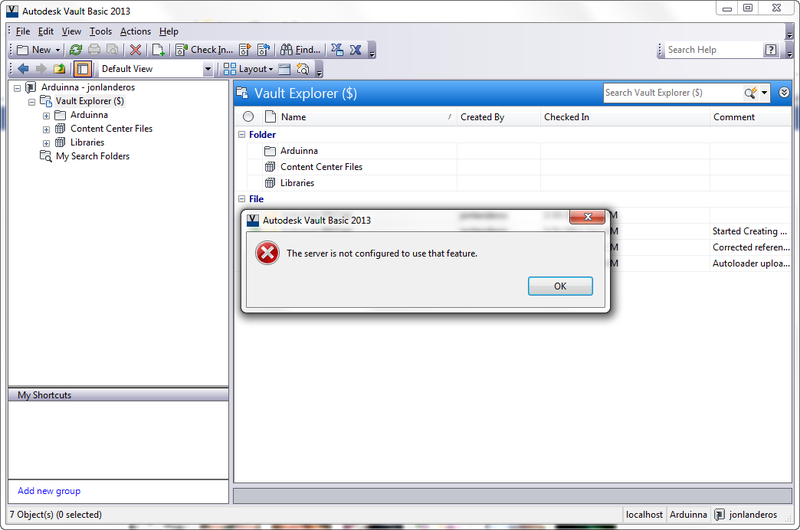 I right clicked on a folder to check a setting, and got a big "The server is not configured to use that feature" warning. So I did what any self respecting geek would do. I Googled it. 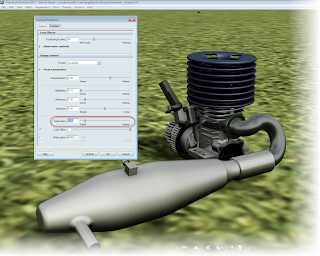 It looks like Autodesk found out about it and issued a hotfix right away. I found it, downloaded and installed it, and all was right with the world again. You can download it from the link here! So should you be one of the users who finds this glitch, grab the fix, and everything should be fine after a few minutes! P.S. I've got some videos I've got planned. It's just that the schedule hasn't been friendly to it lately! But I'm hoping to get some new stuff posted soon! Late last week I decided it was time. 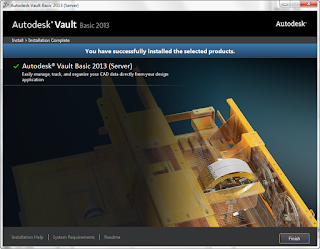 I upgraded my Autodesk Vault server from 2012, to 2013. The process went through pretty darned smoothly. 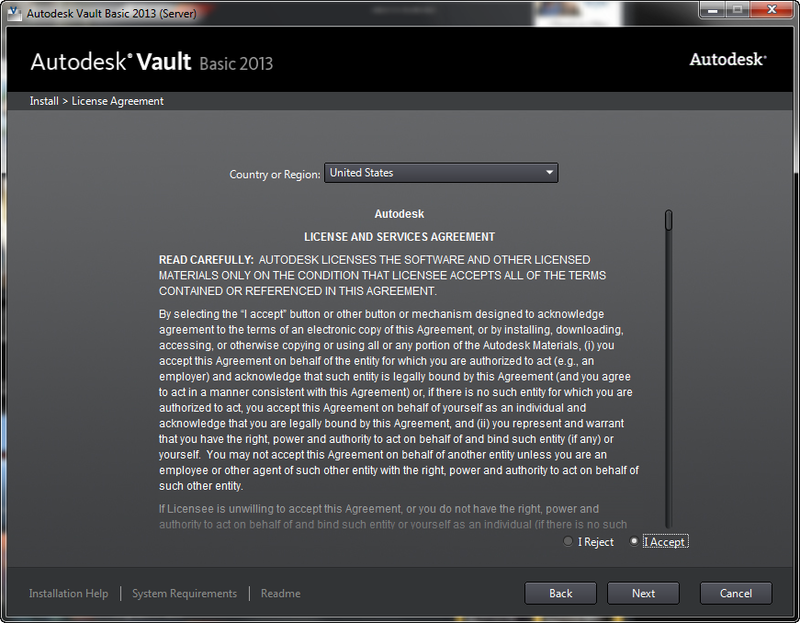 I was able to get my Vault up and running no time, maybe an hour, give or take. But I thought I share my steps and experiences. So those of us who might be getting ready to take the same leap soon. Of course your configuration may vary. 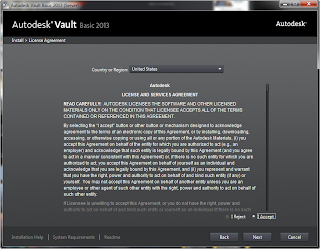 You might be running a configuration like mine, just one guy accessing a Vault for managing his own set of projects. 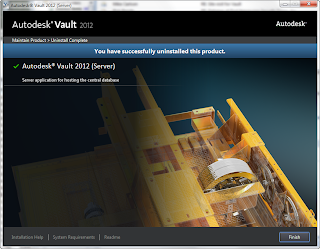 Or you could be managing dozens of users who are running a large Vault installation replicating across several sites. So these steps represent my upgrade process. I can't cover every contingency here. So if you have any doubts, do a little extra research. 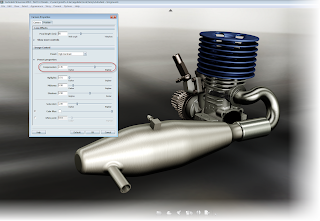 If you REALLY have doubts, call your friendly neighborhood Autodesk Reseller. They can help make sure your transition is as smooth as possible. Next, here are some things I had ready, or planned for. I can't stress this enough. 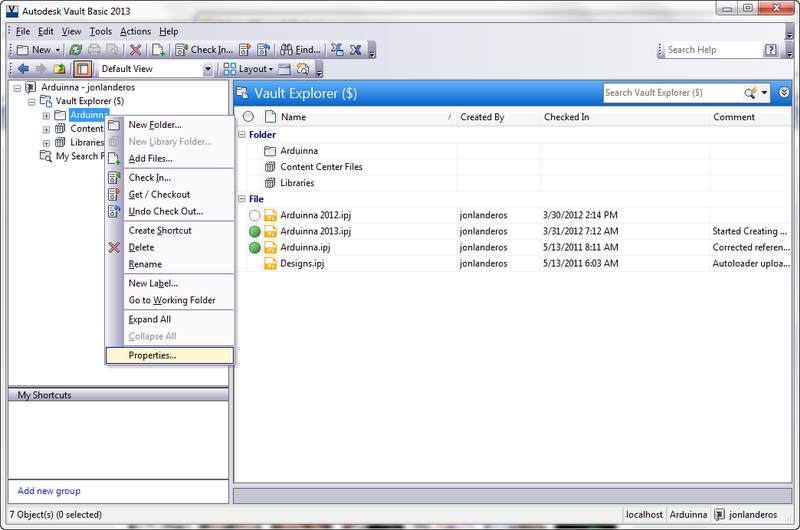 Even though I have never once lost a database or filestore during migration, you don't want to make any assumptions. Should the worst happen, have a backup plan that includes having a backup to restore, instead of slipping out the back door before anyone notices! 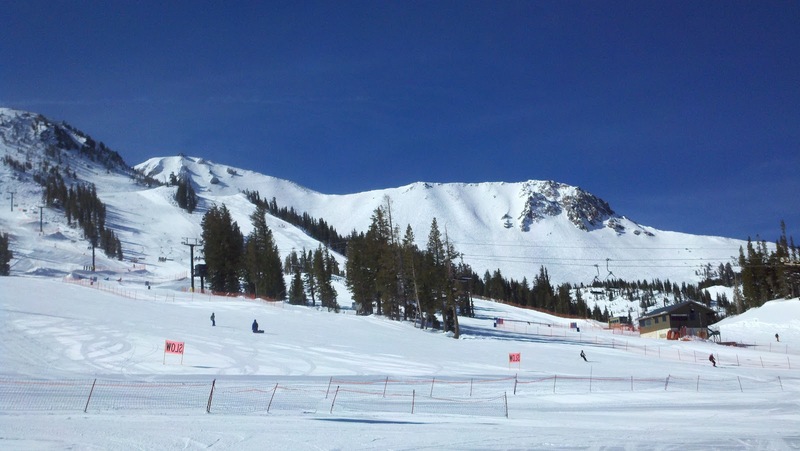 Be prepared for some downtime! 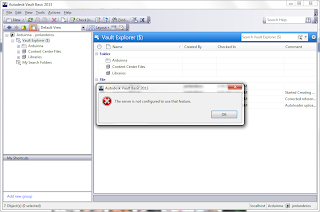 If the server is upgrading, files in Vault won't be accessible. Make sure you have time set aside when everybody can be ready to be out of Vault for a few hours. Don't upgrade when you have a massive project due in fifteen minutes. It's not a pretty sight when the engineering department shows up outside your office with torches and pitchforks. Be prepared for a reboot! This ties into the previous bullet. The server may have to be rebooted, so be prepared for that too. This is especially true if you have a server that's running processes other than just Vault. Knocking payroll offline on payday can have unintended consequences (see torches and pitchforks above). In short, a little caution goes a long way. Now that that's said. I have my backup safely tucked away. My install is ready to go. All I have to do is start pressing the buttons. The first is easy. 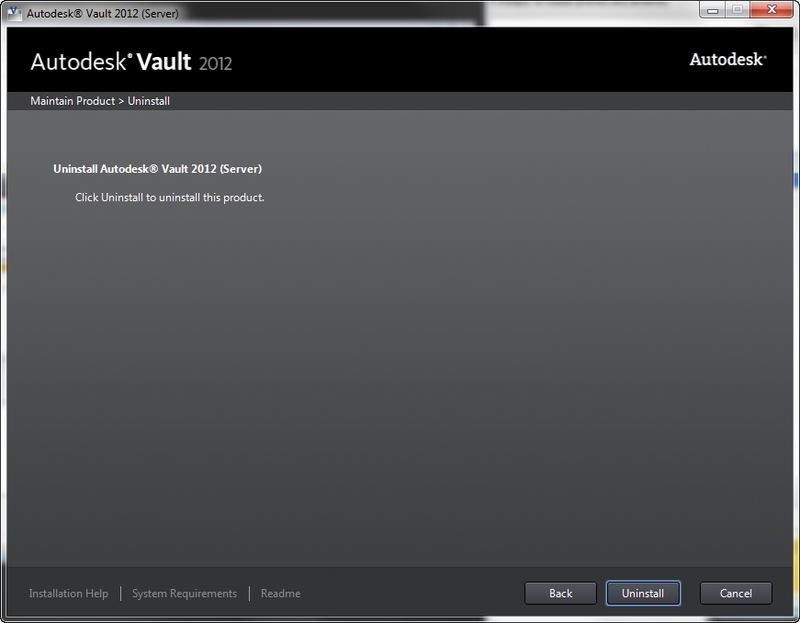 I uninstall Autodesk Vault 2012 via Add/Remove in the Windows Control Panel. 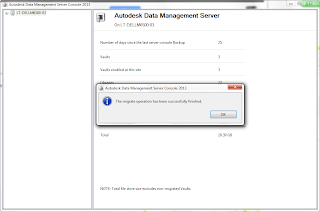 This will fire up the Autodesk Uninstall screen, where you can remove the Autodesk Data Management Server Console from your machine. 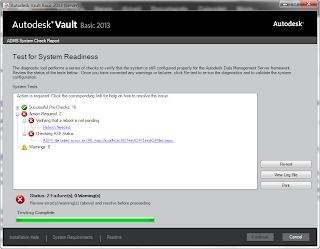 Vault will ask you if you have a backup. And if you haven't. Make one! Seriously! 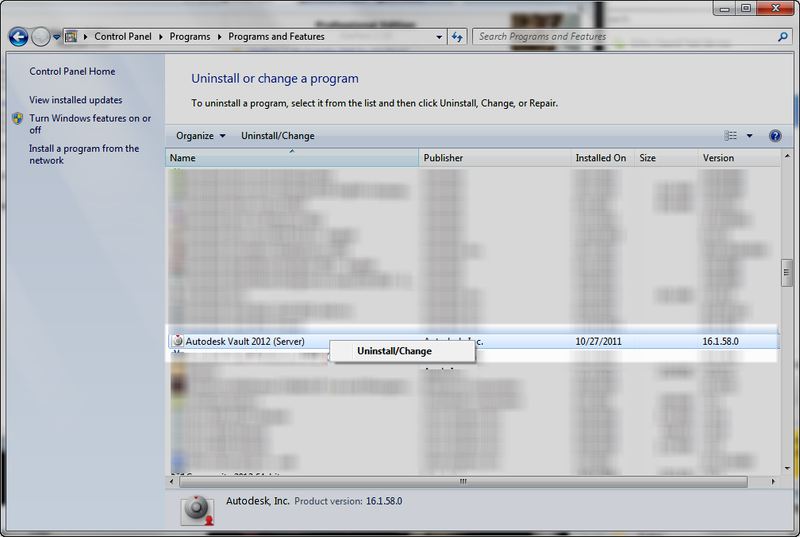 Now you get to confirm you're going to uninstall! 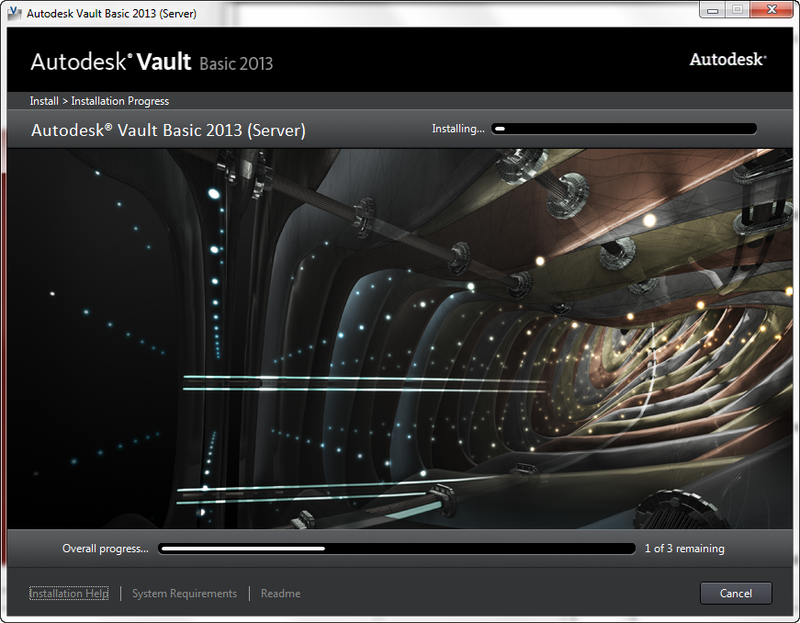 Progress bars will do their "progressy" thing, and the Vault Server will be removed from the machine. It's important to note that the filestore and database (which contain your valuable design data) are still on the machine. 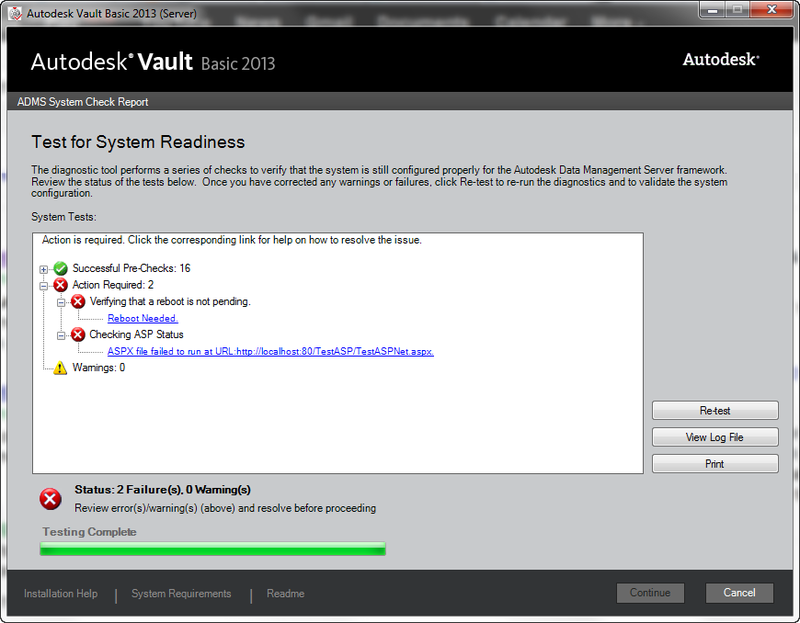 And Vault 2012 is off the machine! Now we fire up the setup for Autodesk Vault Server 2013. The setup starts up, and we see our first screen. Here we go! Vault 2013 going hot! I agree to some legal things, and ZZZZZZZ... Oh! A "Next" button! Next the install options appear. 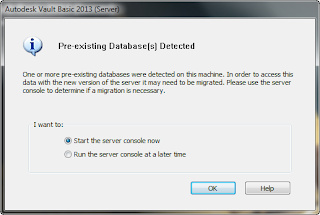 The options may vary based on your installation (SQL Server settings, new install or upgrade, etc). Notice in my case, the installation sees that the instance "AUTODESKVAULT" already exists. This is my old 2012 database and filestore. You know, the one that holds that critical engineering data? Look! A the instance is waiting to meet us! The next option is what to install. 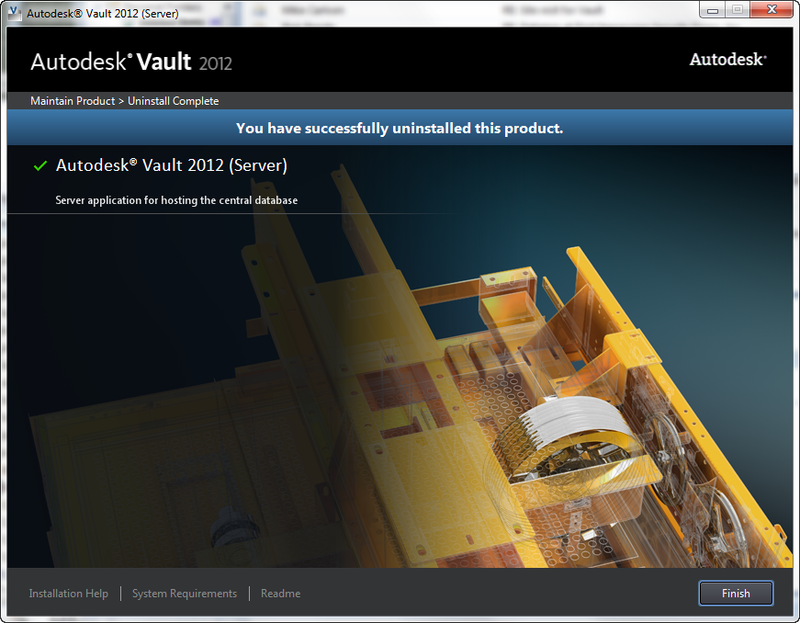 In my case, I'm not installing the ADMS Content Center. 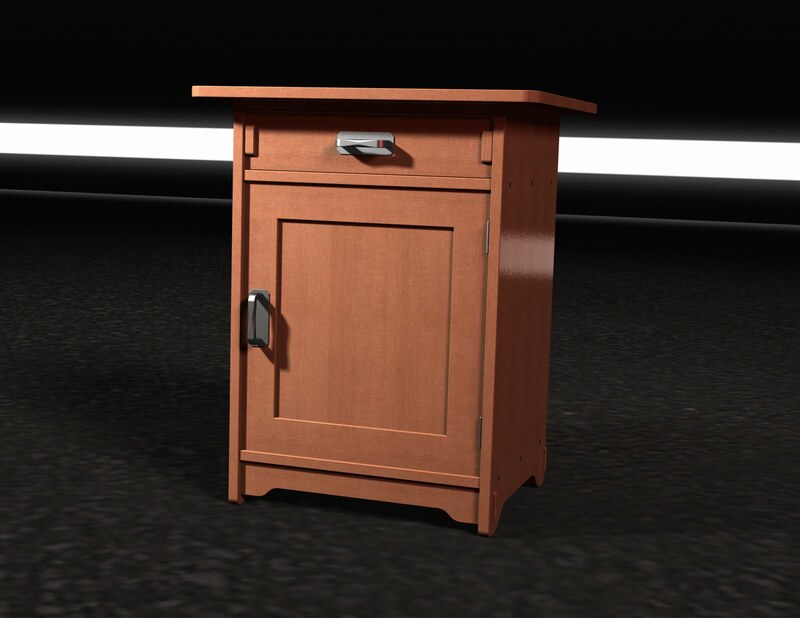 I run my content off of the Desktop Content because I'm always testing different Vaults on my machine. It's easier for me to maintain my content separately for these reasons. 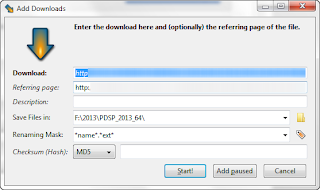 Clicking install starts process. The first thing the install notes was that their is already an existing database. 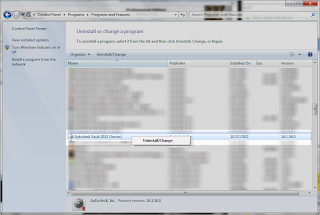 The installation advises me that it may need to be migrated when it's done. This is expected in this configuration, and I go ahead and continue. Yes! We must forge ahead! Now the ADMS check starts. Like a preflight check in an aircraft, this makes sure we're ready to go. In my case, two warnings were noted. One was that a reboot was required. 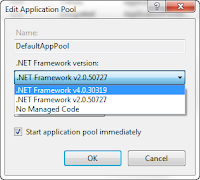 The other was that a there was a failure in the ASP status. One nice thing about this check is that if you click on the warning, it will take you to link of solutions for that error. Stuff needs to be tweaked! In the case of my ASP error, I had to change the .Net setting in my DefaultAppPool from v2.0.50727 to 4.0.30319. The instructions in the link showed me the steps I needed. After a reboot, and repeating the steps above, I was able to run the install. Now it was just a matter of waiting for more progress bars. After a few minutes, the install completed. But we're not quite done yet. 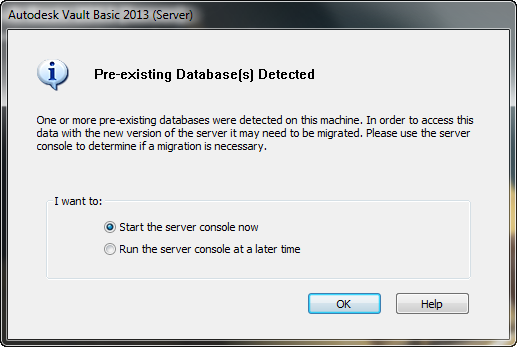 Remember that warning about having to migrate databases? If you don't, you'll remember it now! Why? 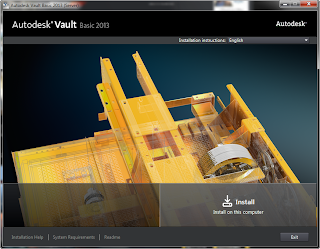 Because Vault will remind you! 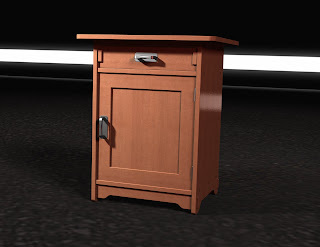 In my case, I wanted to get things rolling right away, so I started the server console. We're not just flying South for the winter. 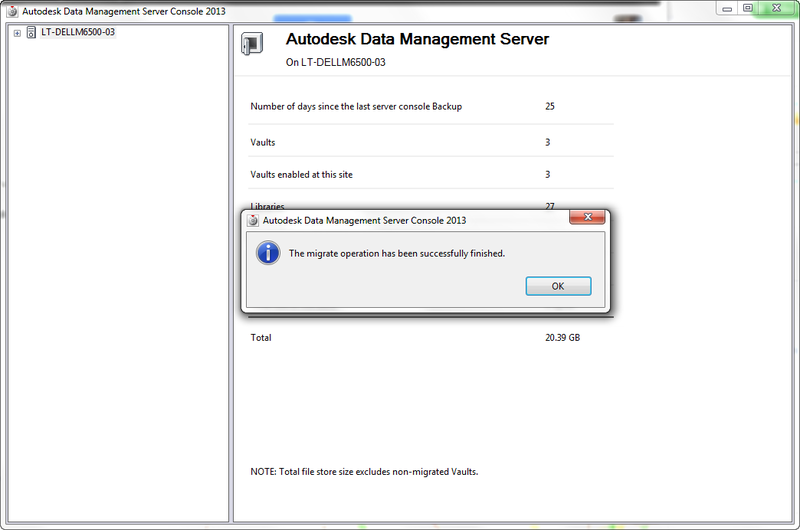 The installation wants to know if what we want to migrate. 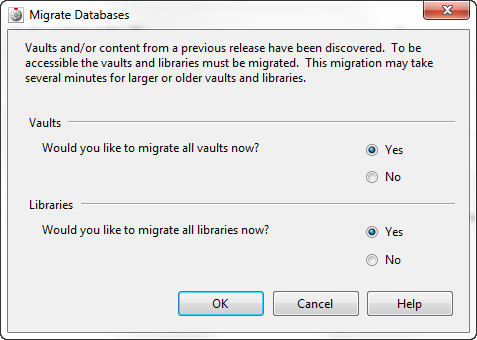 I chose to migrate everything, vaults, and libraries. We're taking the whole shooting match! Now the migration begins. 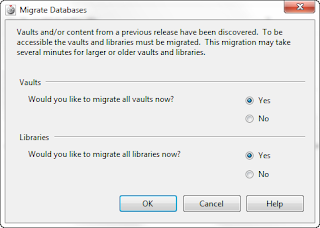 It takes a little bit of time to migrate everything, especially if you have a lot of content center libraries. In my case, I don't (remember I'm running Desktop Content?). More progress bars appear as the migration takes place. One more completion message, and the migration is truly done. 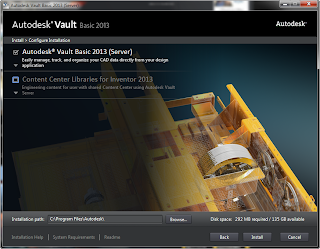 The Vault server is upgraded, and I'm ready to start using my new, migrated databases and filestores. So those are the steps for my Vault upgrade. I wasn't expecting a reboot (although in retrospect I should have). Fortunately, I knew I could reboot if needed. It just meant I had to stay at the office a little longer to reboot my machine. 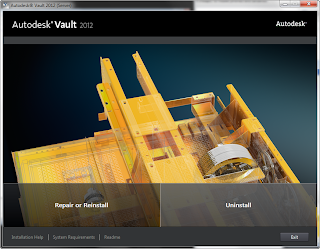 I hope you find the steps I used helpful as you plan your own Vault installations and upgrades. Have your own thoughts or suggestions from your own upgrades? Throw out a comment below!